STEAM - Science, Technology, Engineering, Arts and Math. 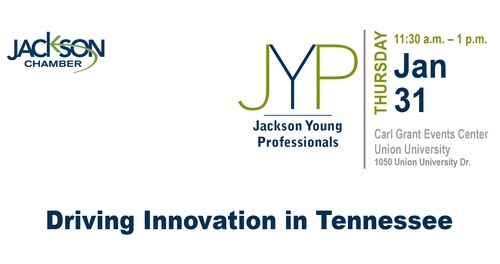 JYP is for emerging business professionals ages 21 - 45. This program is designed to create an avenue for young professionals to connect with networking events, develop professionally with programs and engage within our community through awareness.